The game might be named after him, but there was no way I was going to let Mario win this race. After all, this is apparently still the year of Luigi. 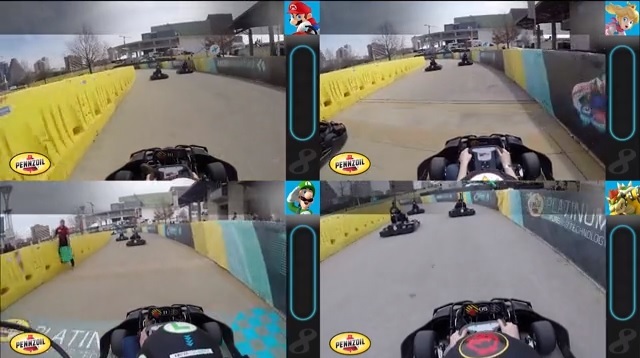 That sort of competitive thinking generally goes through my mind whenever I play Mario Kart on a couch, but when you’re sitting in a real Kart with real speed boosts and obstacles, it’s only amplified.